These flying jewels are one of the highlights of summer. It’s been a good year for hummingbirds so far in my yard. I’ve had them visiting my sugar-water feeders the day after I put them up, which was in the middle of May. People usually start spotting hummingbirds in Wisconsin come the beginning of May or end of April. You could say I was a little late this year putting the feeders out, but no worry, I’ve had plenty of activity at them. The same goes for the flower patches in my yard, I’ve noticed a lot of visits. although some of this activity can be attributed to the new plants that I added this year like Bee Balm, Foxglove and some Salvias, there are some other factors at play. One of those factors may be the wet weather that we’ve had this spring and summer, possibly increasing the birds energy requirements. 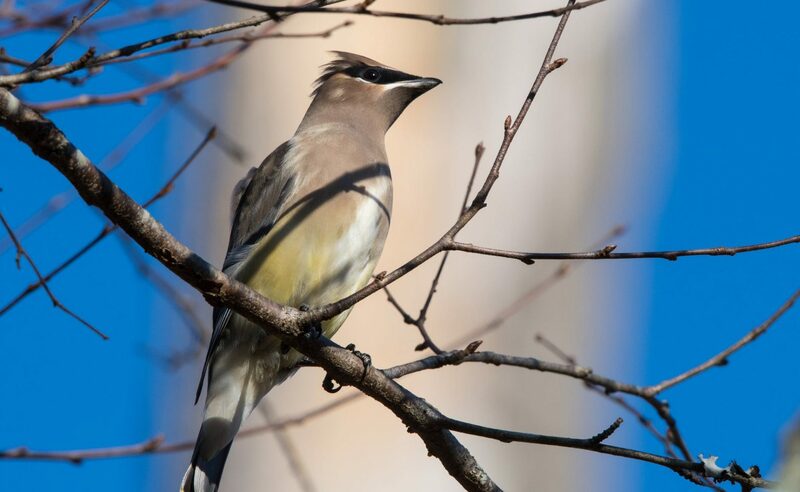 Another may be that the birds have fared well over previous years in our area, allowing them to have greater reproductive success and increasing the local population. This would make sense because hummingbirds demonstrate natal philopatry and breeding-site fidelity to a small degree. Speaking of timing, I’d like to point out that (prime time) for hummingbird garden activity is just around the corner. It starts the end of August and lasts until the middle of October. This is when the Ruby-throated Hummingbirds, the only hummingbird species regularly found in Wisconsin, undertakes its fall migration. This migration can span from Canada to Panama, quite a feat for such a small bird (3 to 3.75″ long). A small percentage of these birds will over-winter in Florida and other states in the deep south, as some live there year-round, but most will make the long haul to places in Mexico and central america. The birds that you’ll be seeing will be females and juveniles (this year’s offspring). Male Ruby-throated Hummingbirds have already started their southbound migration, usually about the beginning of July in our area. One other thing well worth mentioning is that the forage base for insects has been especially good for the hummingbirds this year, again our weather may have been a factor. This year, more than in years past, I’ve observed a type of fly-catching behavior by hummingbirds both before and after visits to my sugar-water feeders. Sometimes I noticed it around my yard, as hummingbirds are insectivores. That said hummingbirds can definitely be a gardeners friend, it’s why I avoid using insecticides in my yard, as I want to keep the food chain intact. When insecticides are used they usually kill off all insect life including ones that are of some benefit to your garden and it’s visitors. For those who wish to learn more about these unique and beautiful birds, there is a wealth of information available online. below I have listed some links to some of the best websites about birds (including hummingbirds) that I have come across over the years. This link is of special interest to anyone who gardens for hummingbirds or would like to do so more effectively. It is Michael & Kathi Rocks website. They have been hummingbird gardening very passionately in Madison, WI for seventeen years. 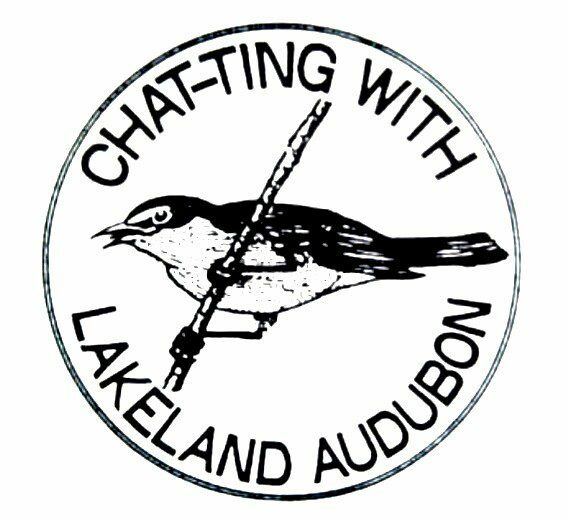 Next postLakeland Audubon Society’s Annual Bird Seed Sale Has Begun!